Selling a business in Portsmouth, talk to your local expert. Richard can sell your business. 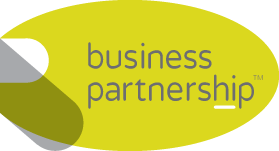 If you are selling a business in Portsmouth, Richard is our local partner. 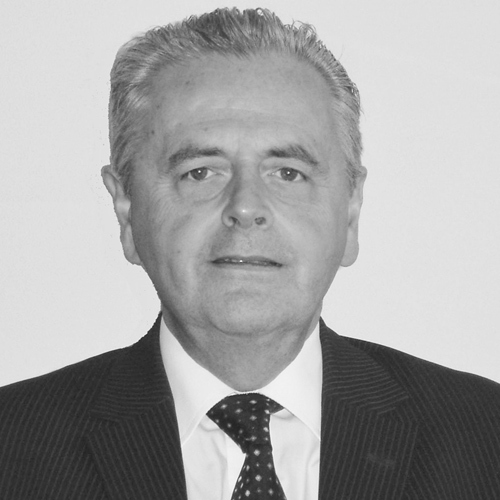 Richard brings years of professional expertise to ensure you get the very best value. He provides straightforward advice based upon his knowledge and experience of all aspects of selling businesses around Portsmouth. Richard helps his clients who, just like you, want to achieve the best outcome when they sell their business. With a rich naval history and at the forefront of the shipbuilding industry, Portsmouth is a thriving port with a population of over 205,000. However, there’s much more to Portsmouth than being a port city. Home to the European headquarters of IBM and the UK headquarters of Zurich Financial Services, Portsmouth is able to attract big players. Boasting a strong service economy with key strengths in professional services, retail and tourism, Portsmouth is a magnet for new businesses and investment. Fareham, Portsmouth, Waterlooville, Petersfield, Basingstoke, Emsworth, Chichester, Arundel, Littlehampton, Worthing.